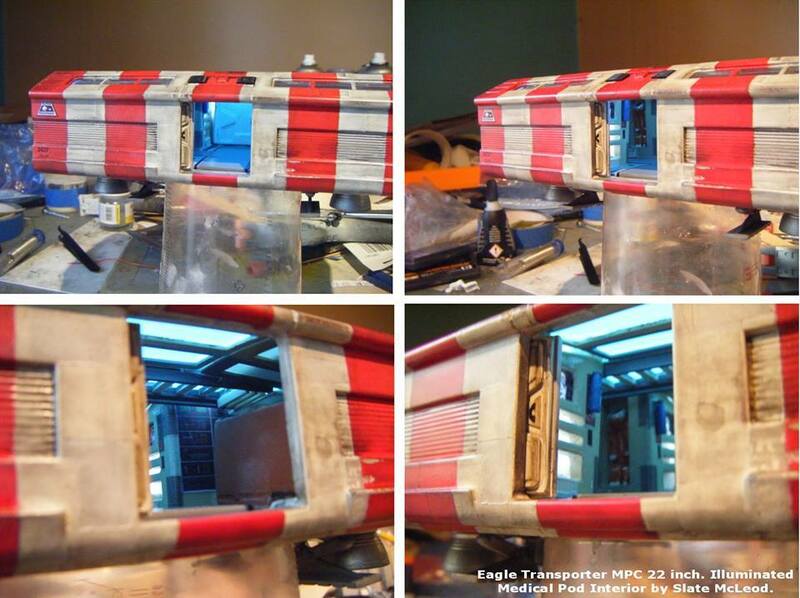 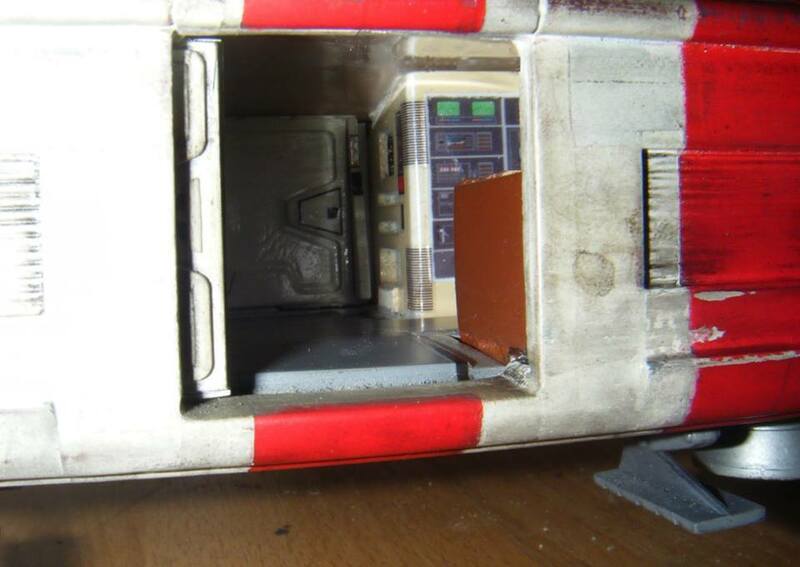 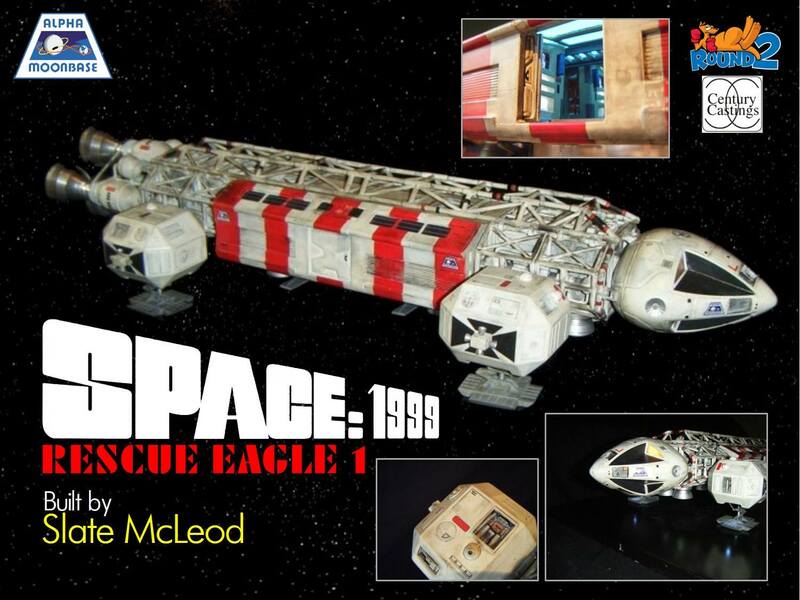 Interior kit for the 1:48 scale 'Round 2' space: 1999 eagle. 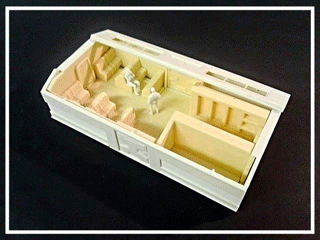 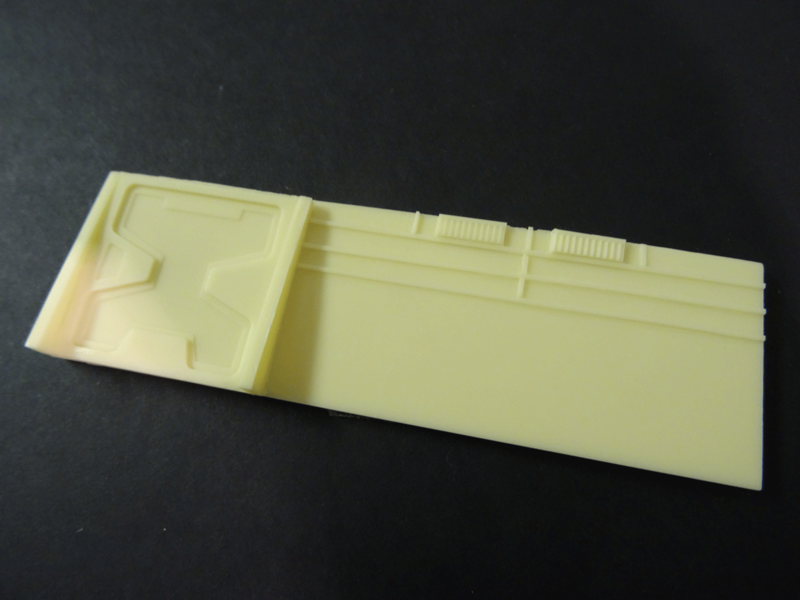 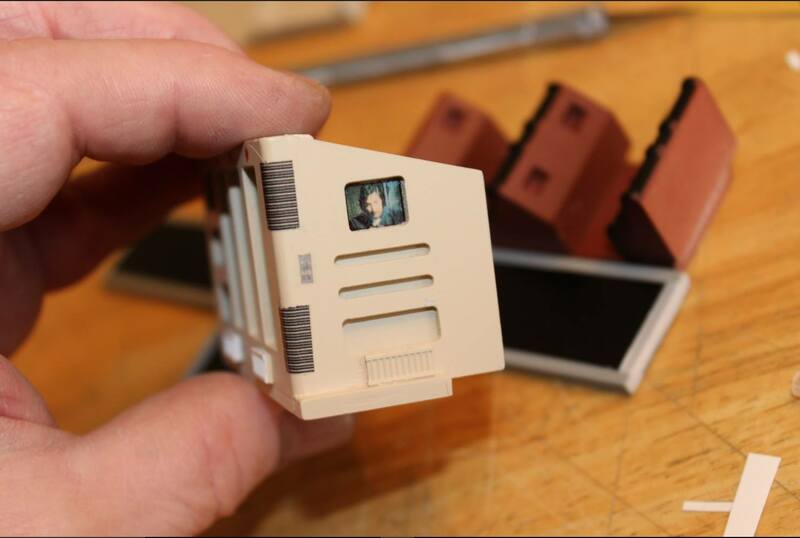 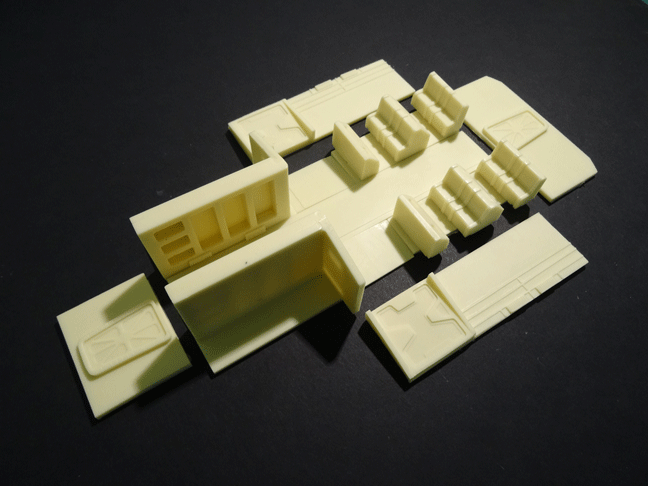 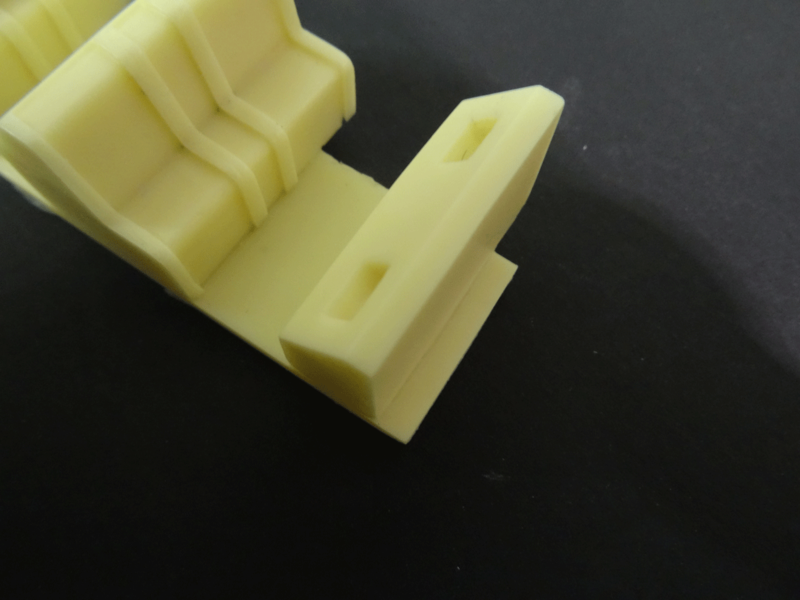 A superb, accurate interior kit to complement your 1:48 passenger pod. 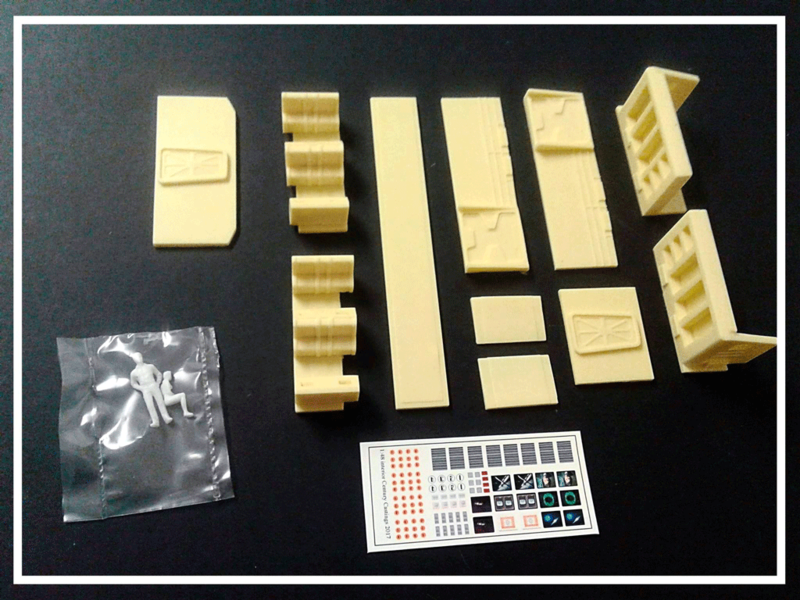 The kits are pressure cast in high quality polyurethane resin and come complete with a set of waterslide decals and 2 scale figures. 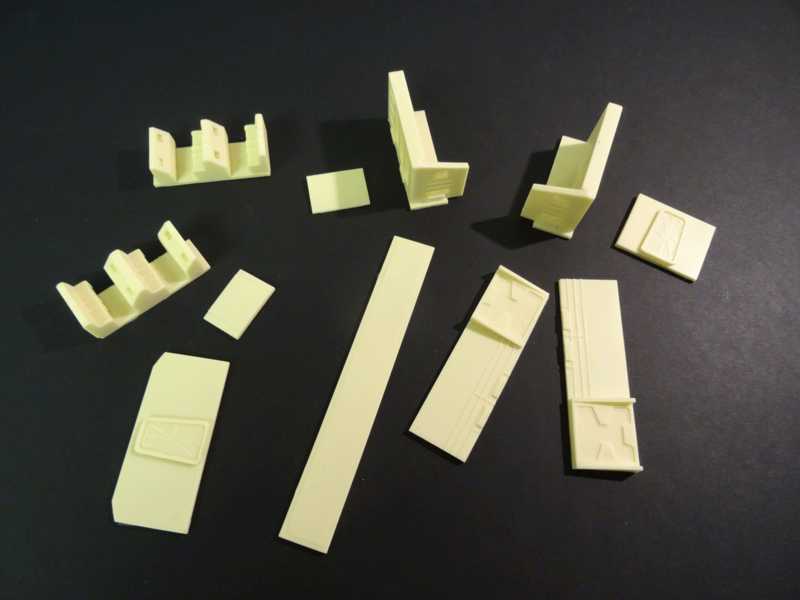 Designed to fit through the roof opening, this 12 part kit is the ONLY accurate interior kit available at this time. 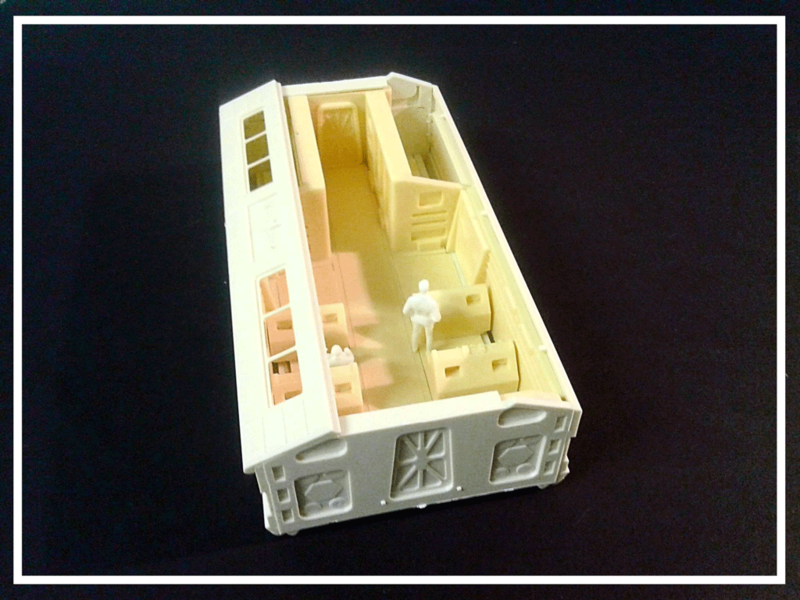 The first run will be available for purchase on the 31st of January 2017. 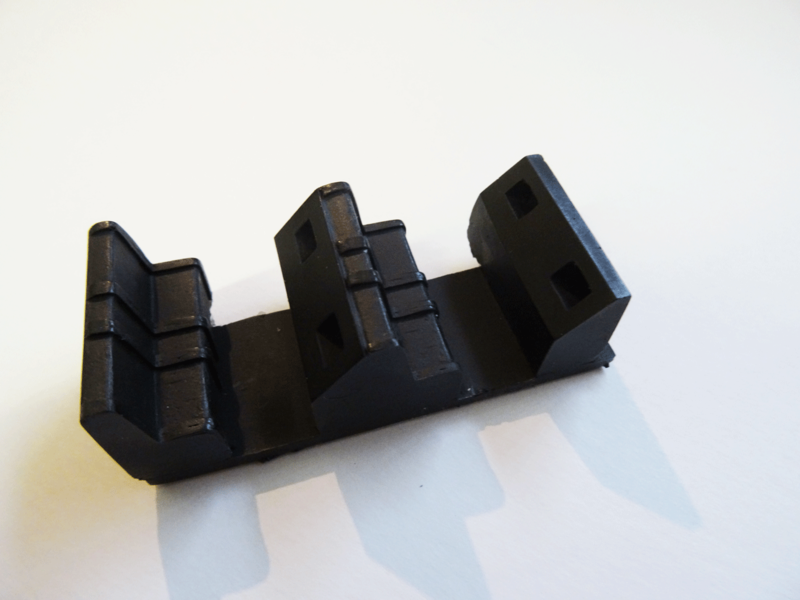 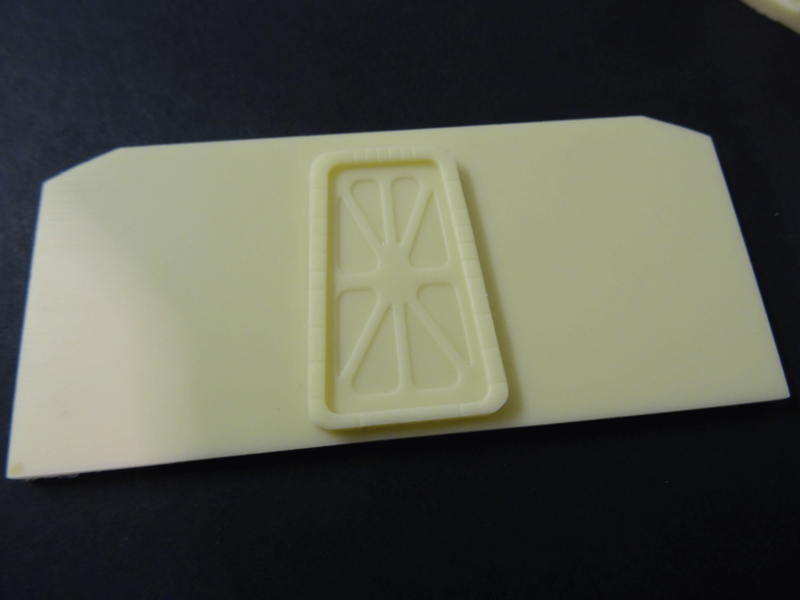 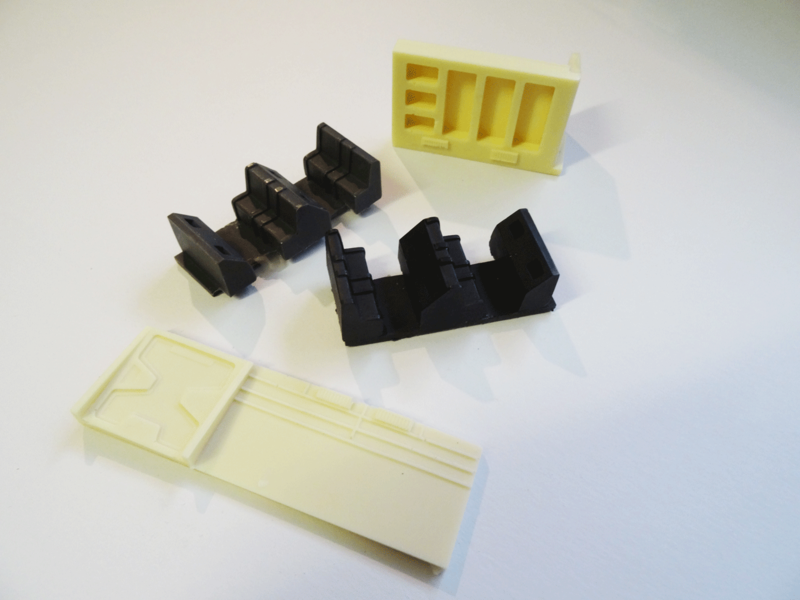 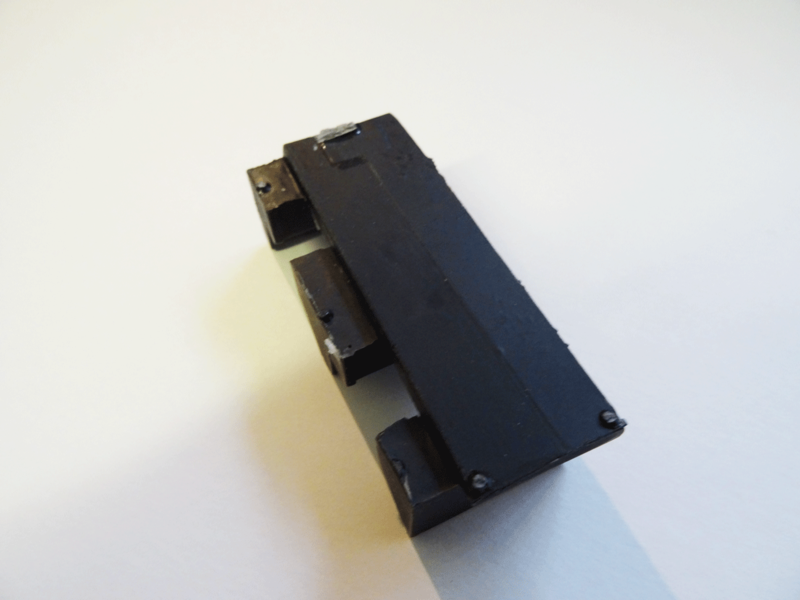 Parts will vary in colour from white to black depending on batch. 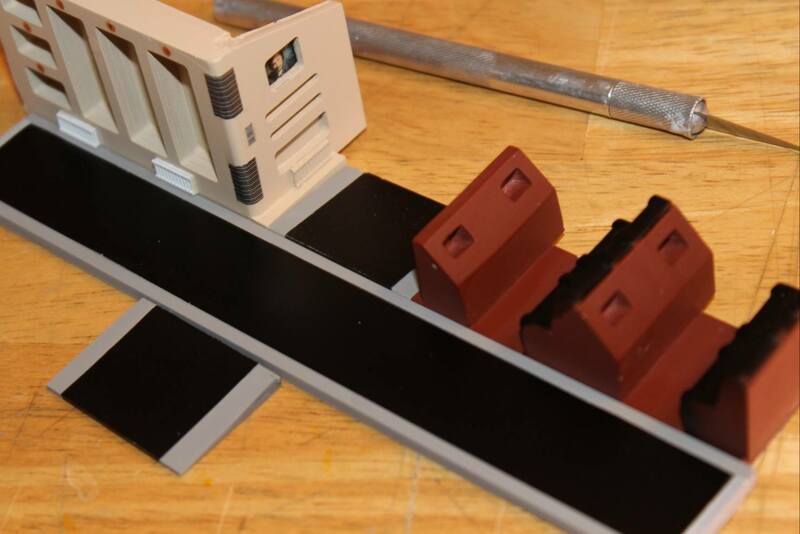 Expect minor cleanup work on the parts. 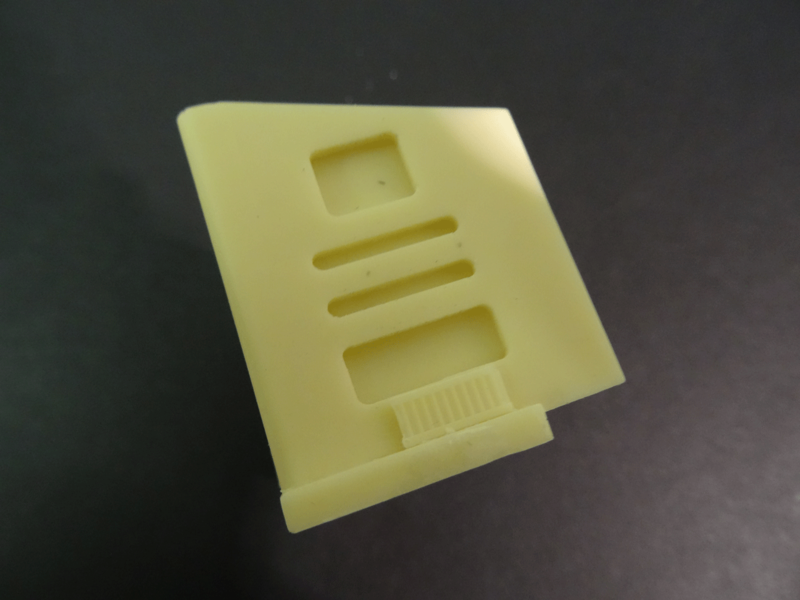 Parts are pressure cast but in rare cases one or 2 tiny air bubbles may still be evident.